When it comes to interior design, most of us will spend a few hectic months getting our homes together when we move into a new place and that’s where the journey ends. But why? We get bored of our interiors but don’t want to experience the stress that we had when we first set up our living spaces. This is silly though. It only takes a couple of little changes to a room to make it look entirely different and to create a refreshing, new atmosphere. Decoration and styling don’t have to be all or nothing. So, if you fancy a change of scenery, here are a few easy steps to give your house a whole new vibe. Add a little greenery to your home. 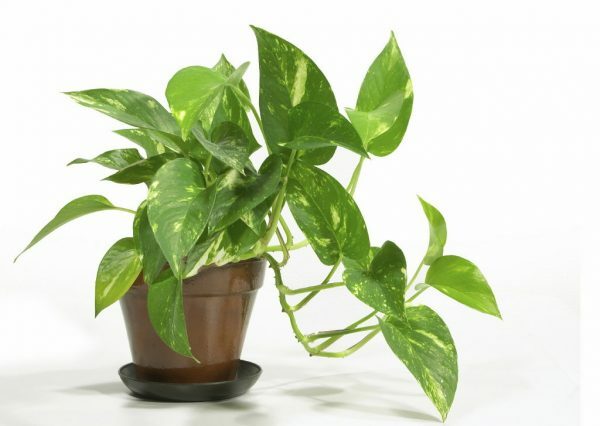 Plants can make a tired space feel natural, fresh and have the added benefit of cleansing the air! So what’s not to love? Opt for low maintenance house plants, like cacti, succulents and spider plants. These don’t require regular watering, meaning you won’t have to change your home routine or fork out a fortune in water bills. You can also add plants to your home’s exterior easily. Opt for climber plants like Wisteria that establish themselves quickly and bloom beautifully. Alternatively, try out window boxes. You can use these to plant your own herbs. This will give a lovely fresh scent to your home too. Change up your furniture every now and then. Opt for high quality brands like ashley furniture that have unique designs that will make your interiors outshine the rest. Statement pieces will give a room a whole new feel. So opt for something that speaks volumes about you and your character. Lighting can completely change the atmosphere in a room. Look how restaurants do it. They keep lighting bright, natural and airy in the day, but always dim things during the evening to make their customers feel more relaxed and comfortable. So try playing around with the lighting in your different rooms. Have low watt bulbs with a warm glow in the bedroom where you lie down and relax. Have bright lighting in the kitchen, where you will be more active and engaged in what you’re doing. It’s amazing what a lick of fresh paint can do. It doesn’t have to take too long either! With the rising popularity of feature walls, you could easily paint one wall a new color in just an afternoon. Create contrast between cream or white walls with a royal blue, stunning and summery orange or deep red. Alternatively, start out with neutral color schemes and then you can switch things up with colorful accessories. Think scatter cushions, rugs and and curtain hangings. Give your front door a lick of fresh paint. Change up the color to give your exterior a whole new look. 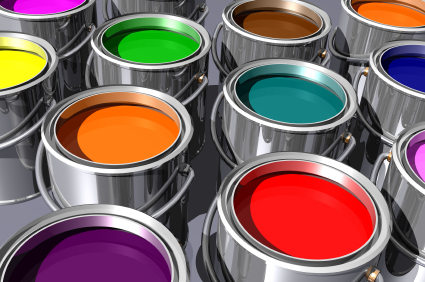 Popular shades include black, duck egg blue, gray and red. Use a hardwearing exterior paint that will be able to withstand the elements and maintain a high-gloss finish.